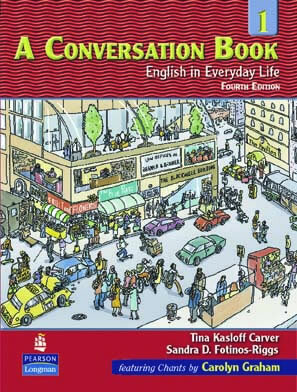 This easy-to-use listening book introduces students to the most common reduced forms of spoken English – fully contextualized in conversations both practical and entertaining. 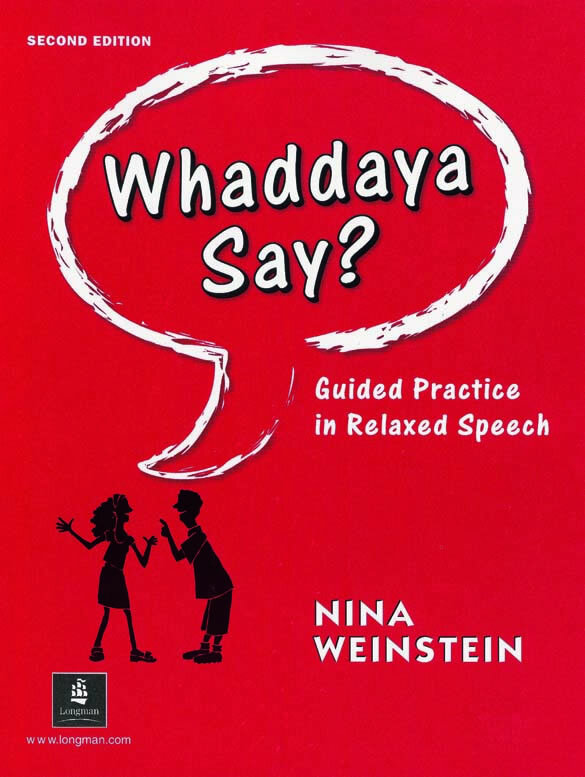 Guided Practice in Relaxed Speech This easy-to-use listening book introduces students to the most common reduced forms of spoken English fully contextualized in conversations both practical and entertaining. Each of the texts’ 30 lessons includes an audio segment that introduces reduced forms, followed by comprehension questions and practice exercises. High-frequency reduced forms and social language. 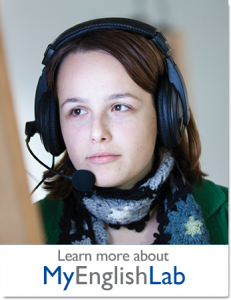 Short listening tests for extra practice in typically difficult areas. 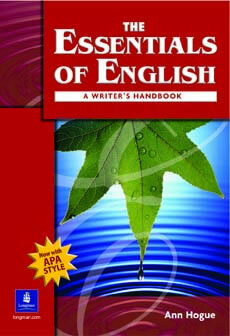 From grammar and punctuation to the creation of essays,The Essentials of English is a must-have reference tool for today's writer. 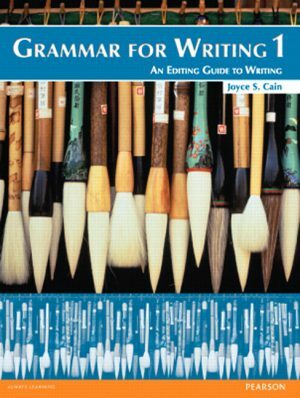 To succeed in college classes, students need step-by-step instruction in the concepts and skills of academic writing. 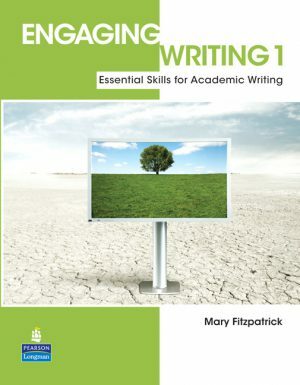 This series fully supports the needs of learners, using thematic lessons, ample modeling, academic vocabulary, and fully integrated instruction in the writing process.